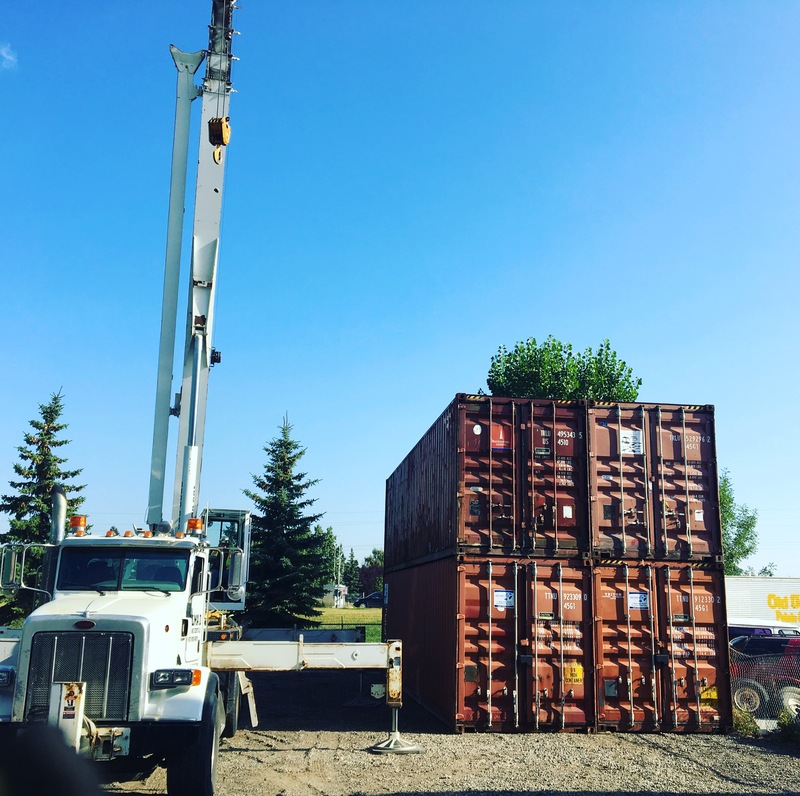 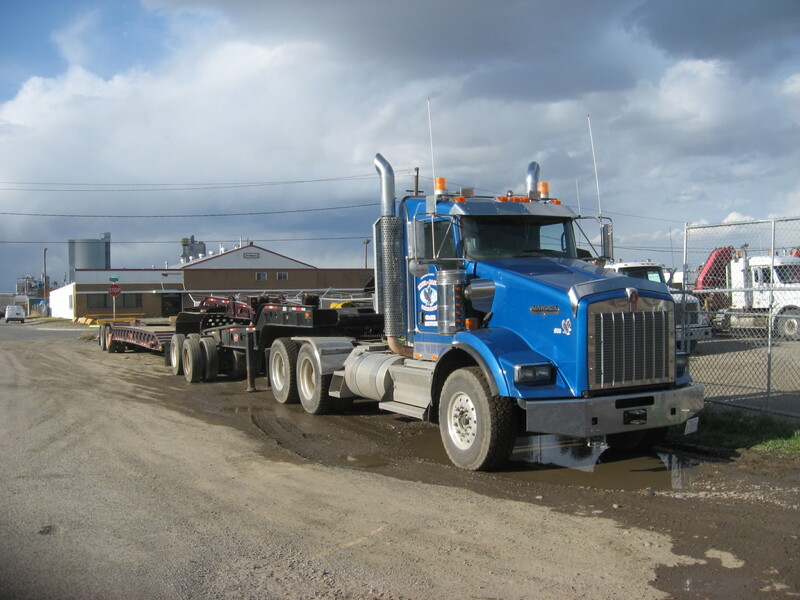 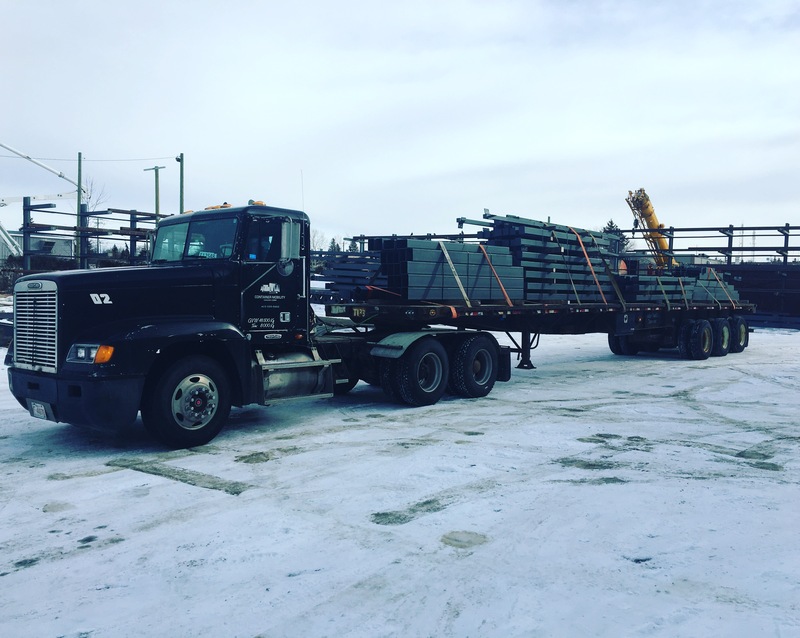 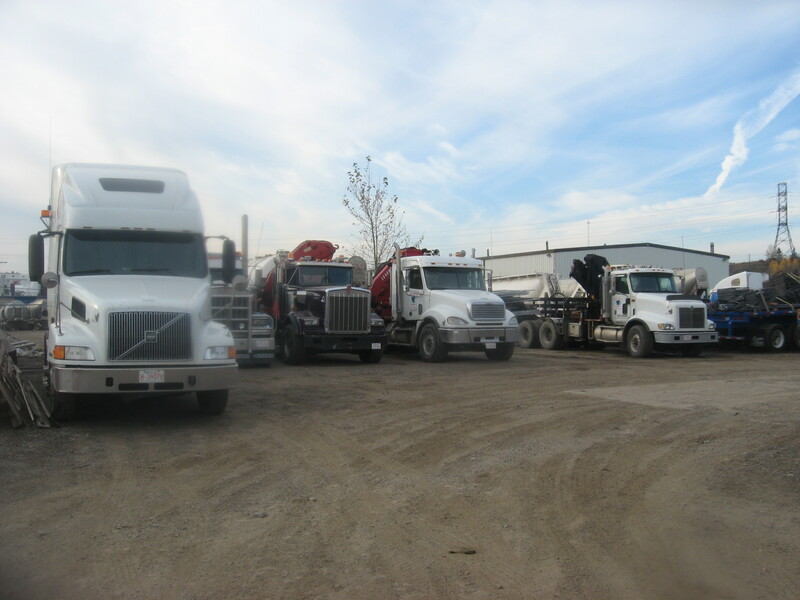 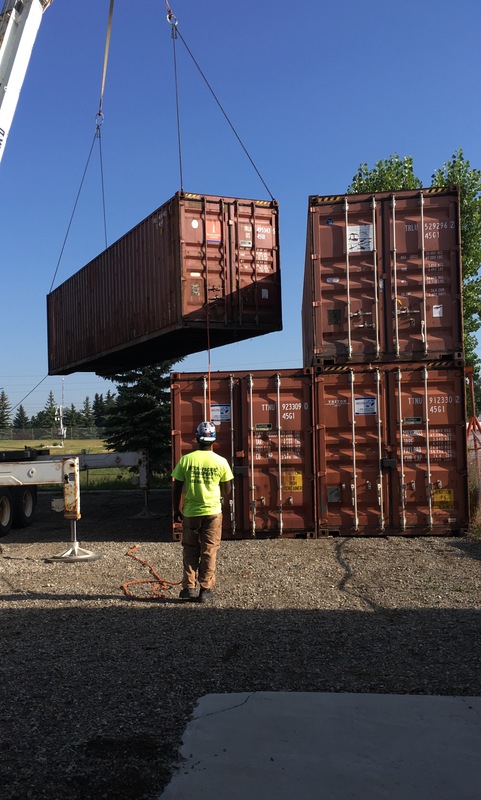 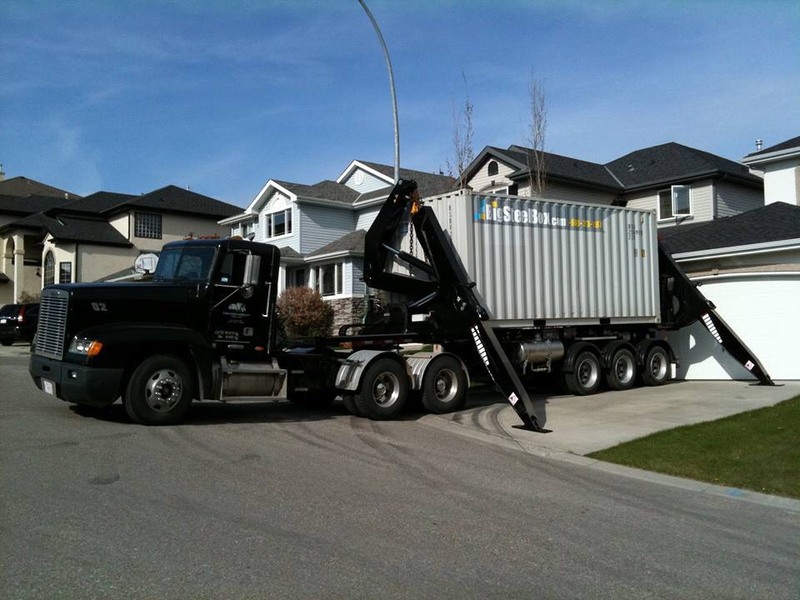 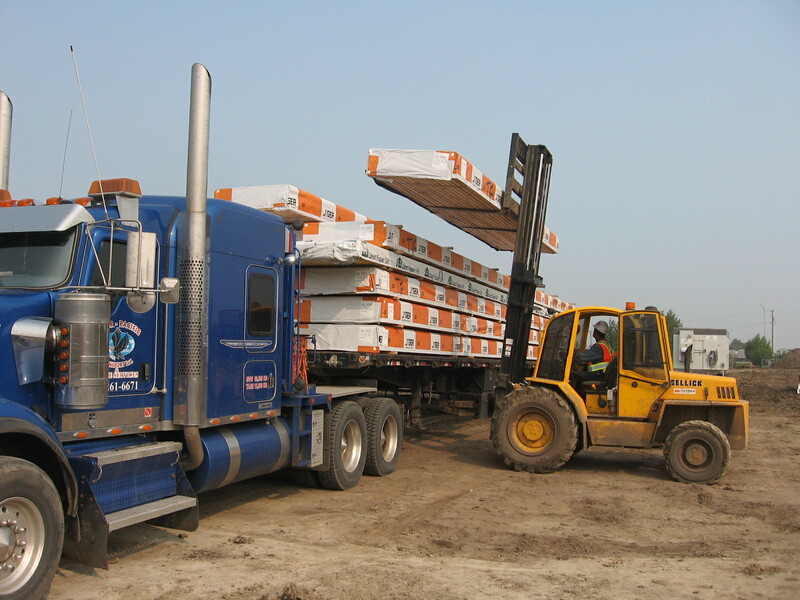 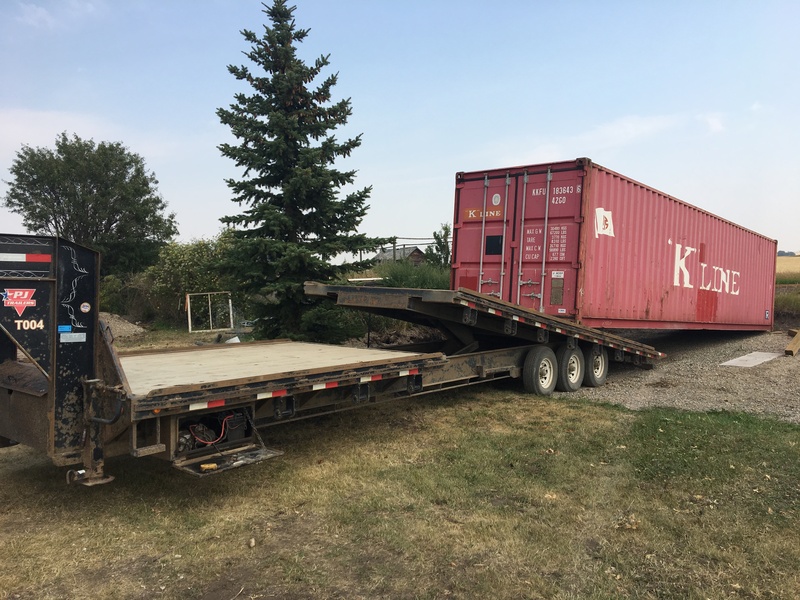 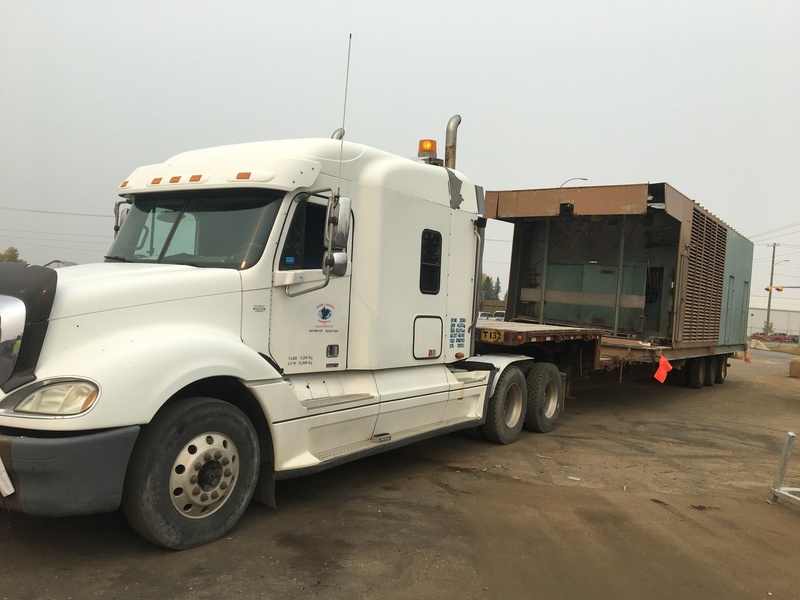 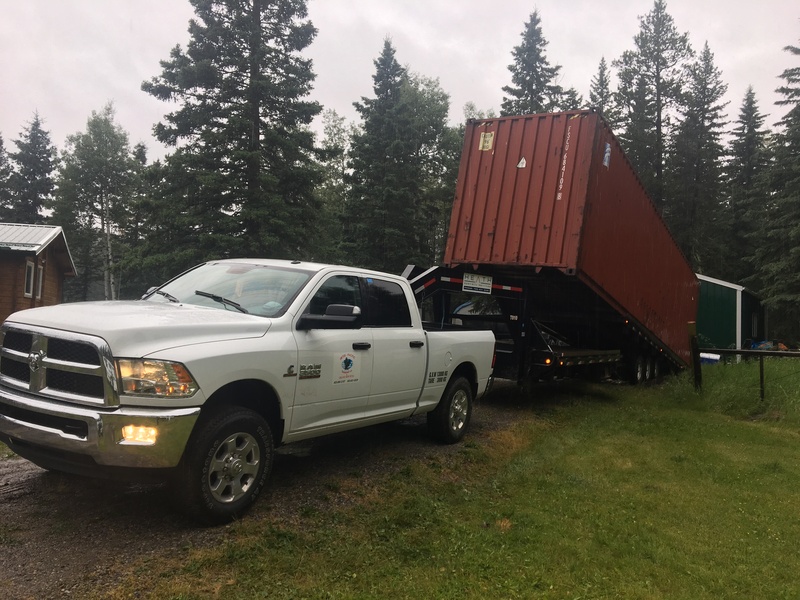 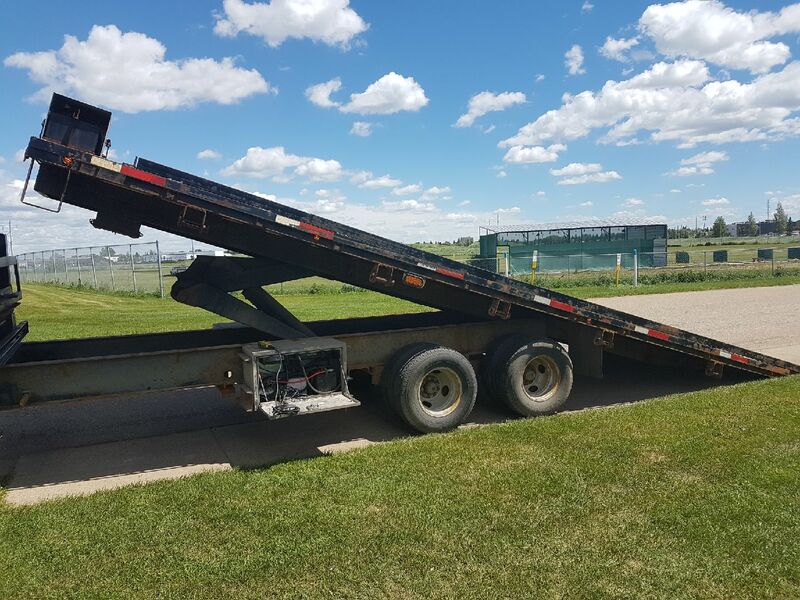 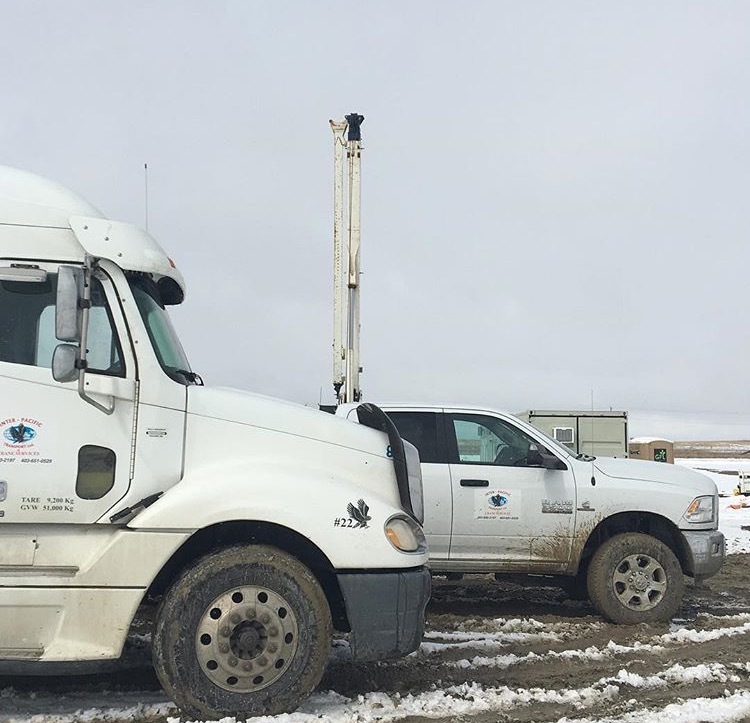 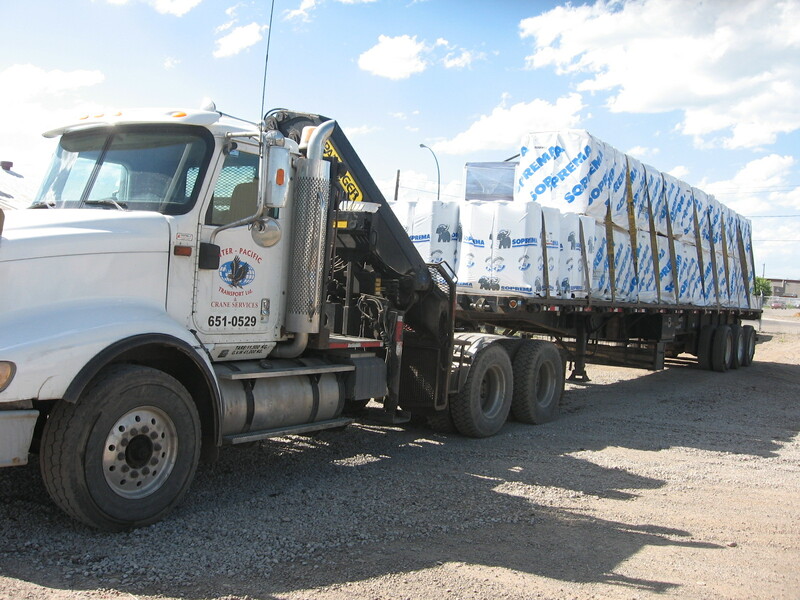 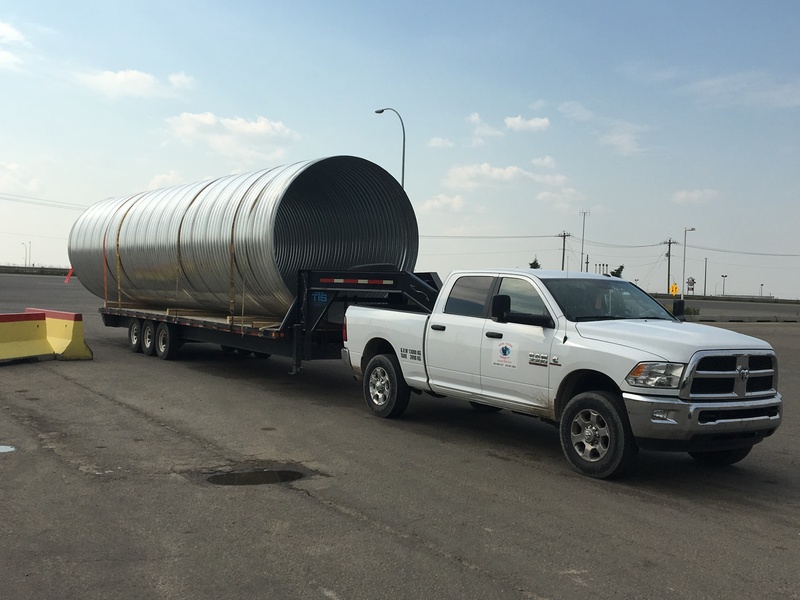 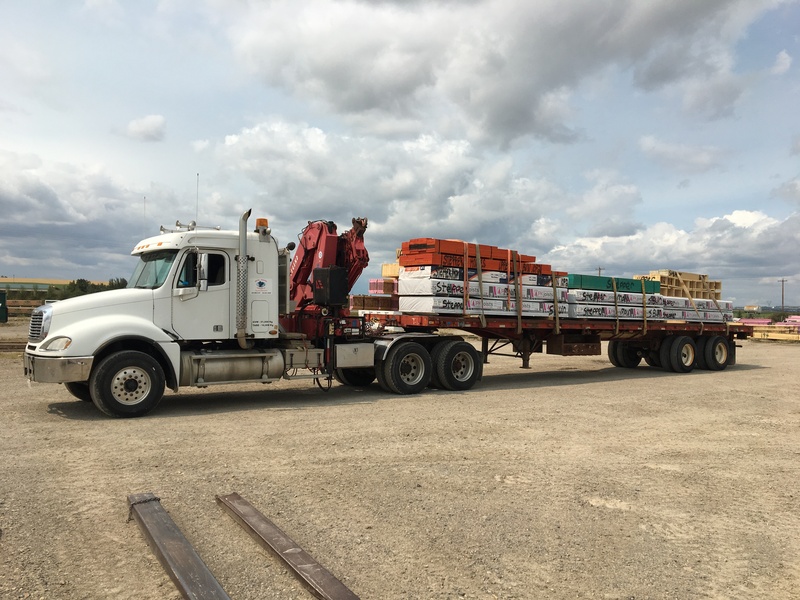 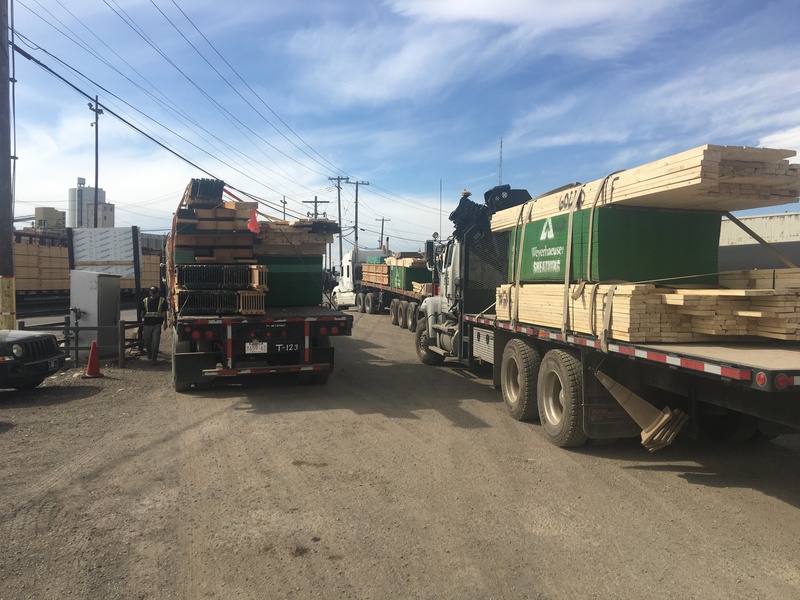 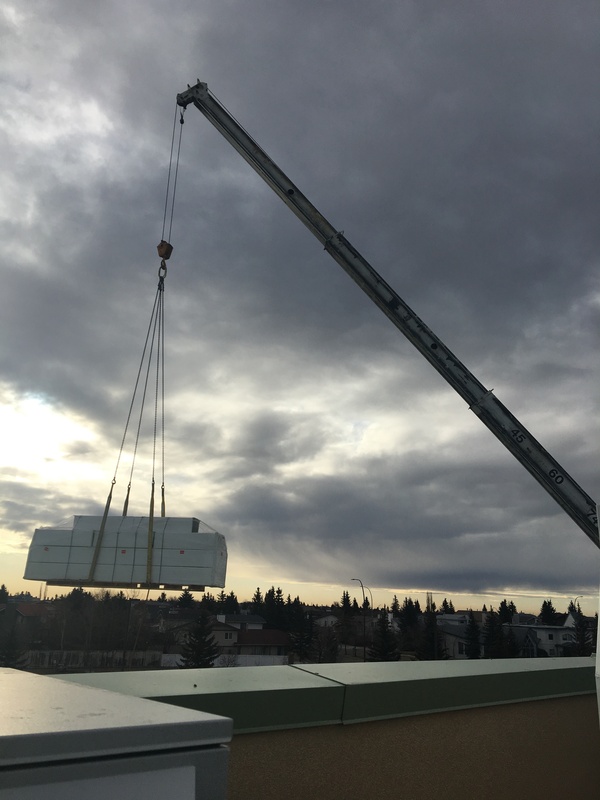 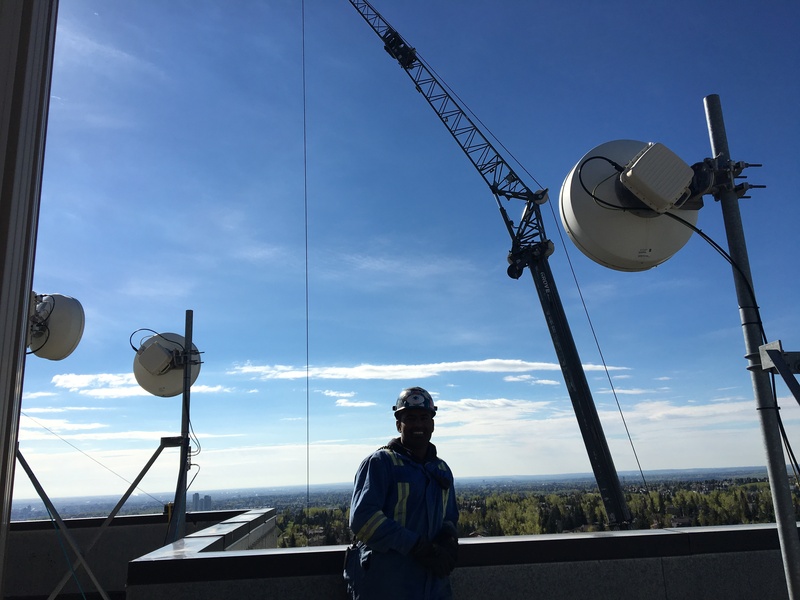 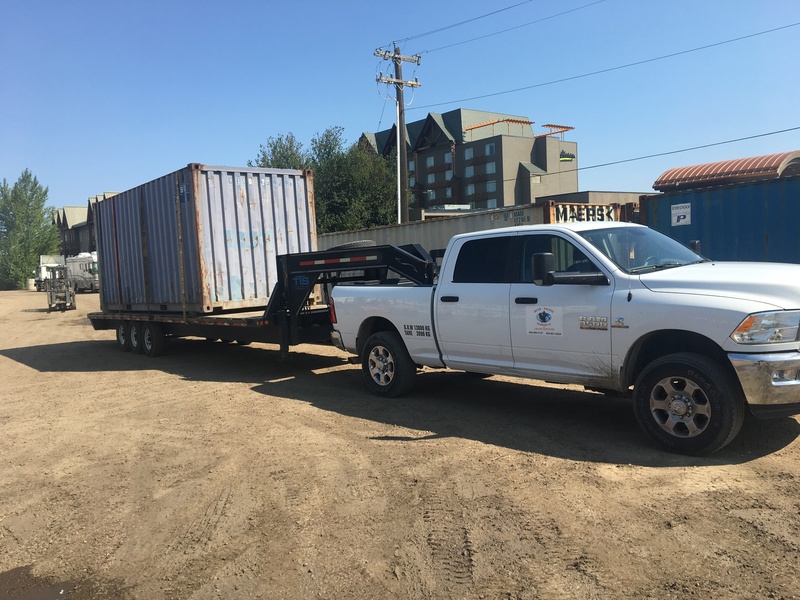 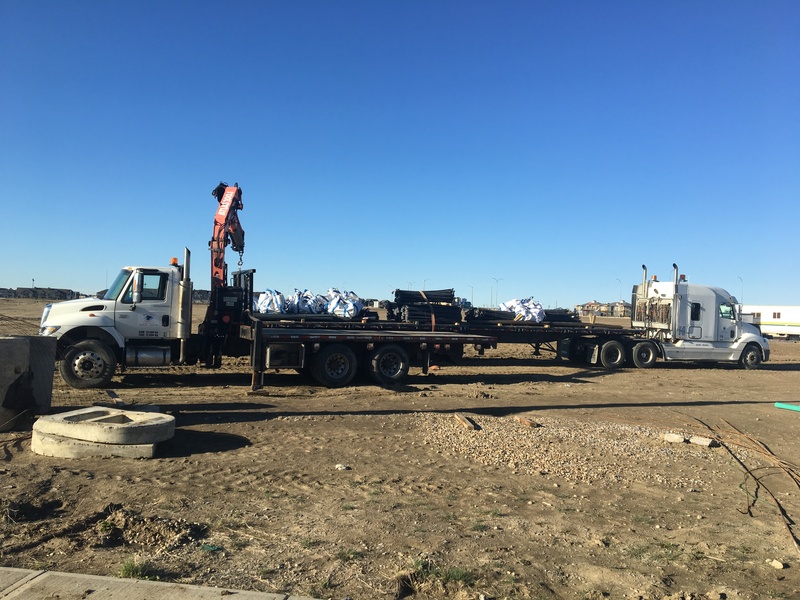 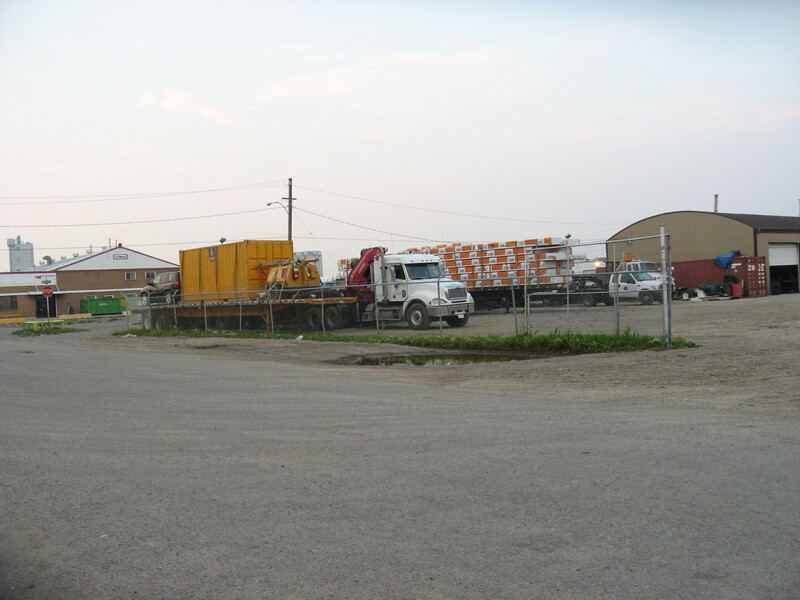 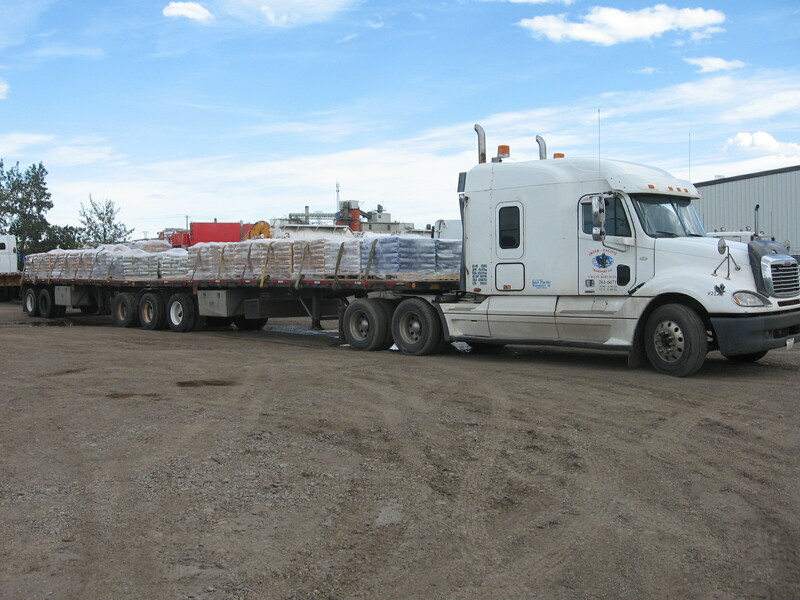 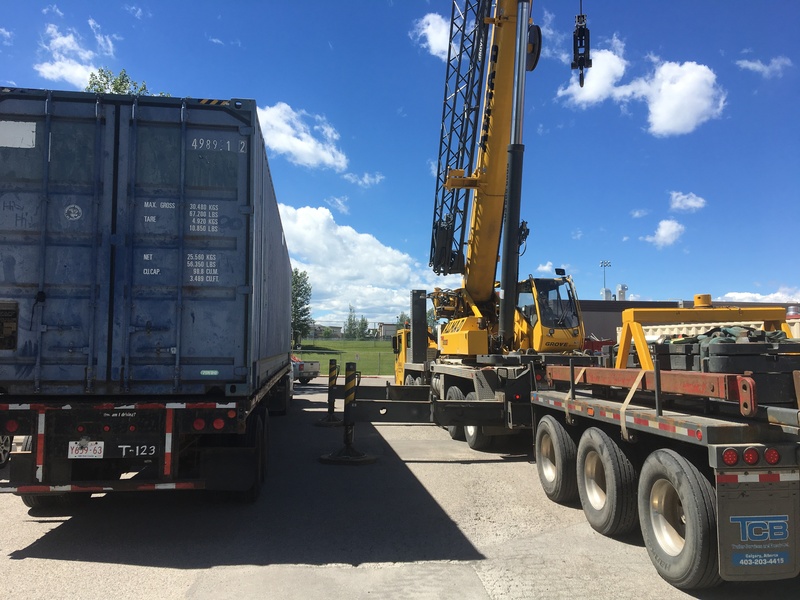 We are Calgary’s only family-owned, 24/7, full-service, transportation, crane, and container service company, that can meet ALL of your needs! 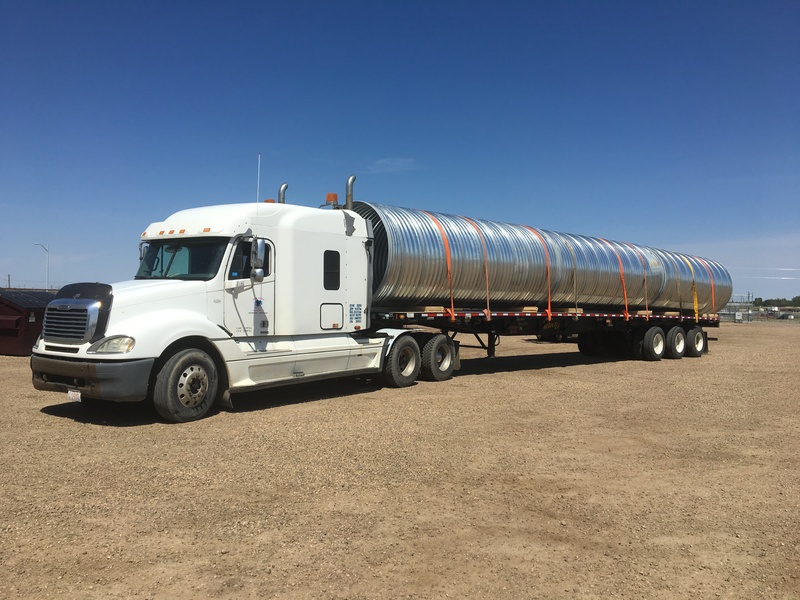 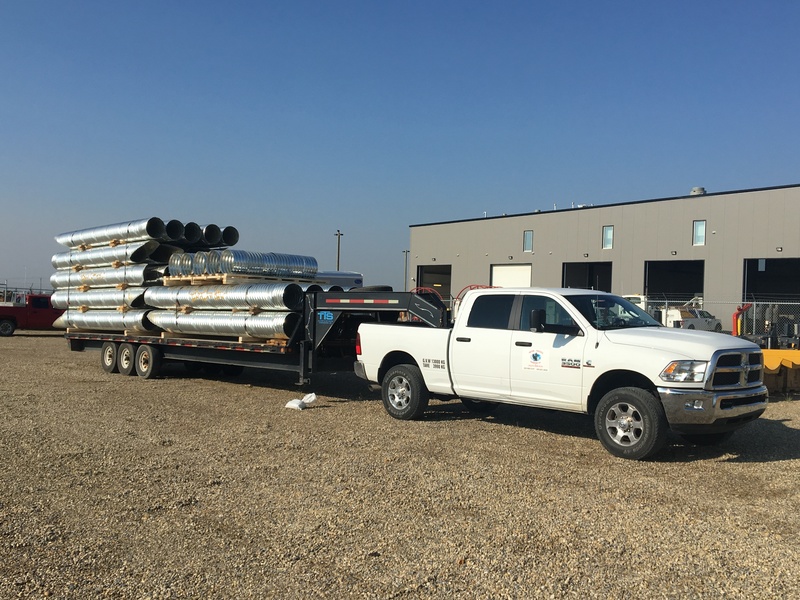 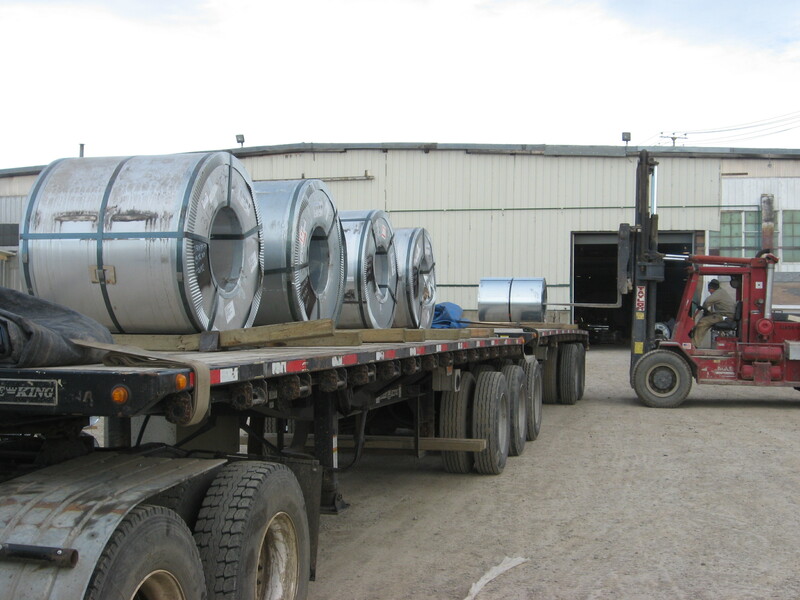 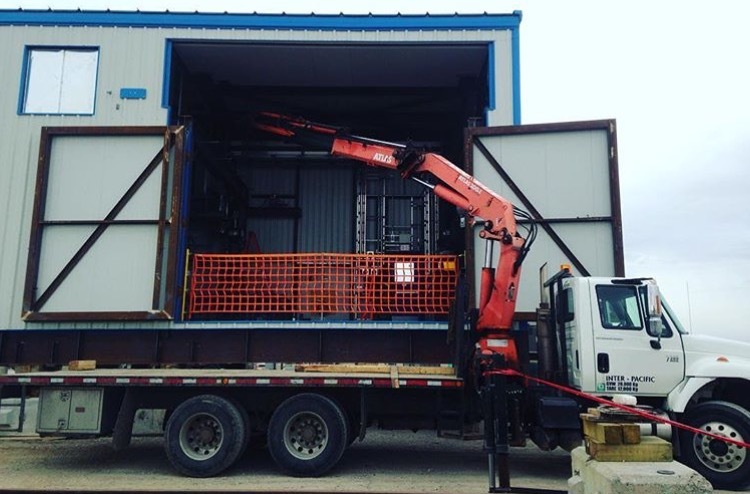 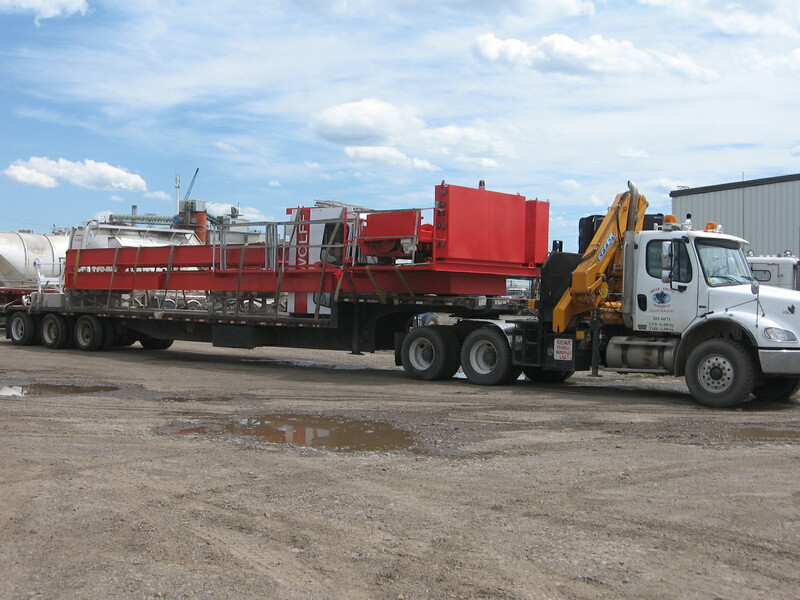 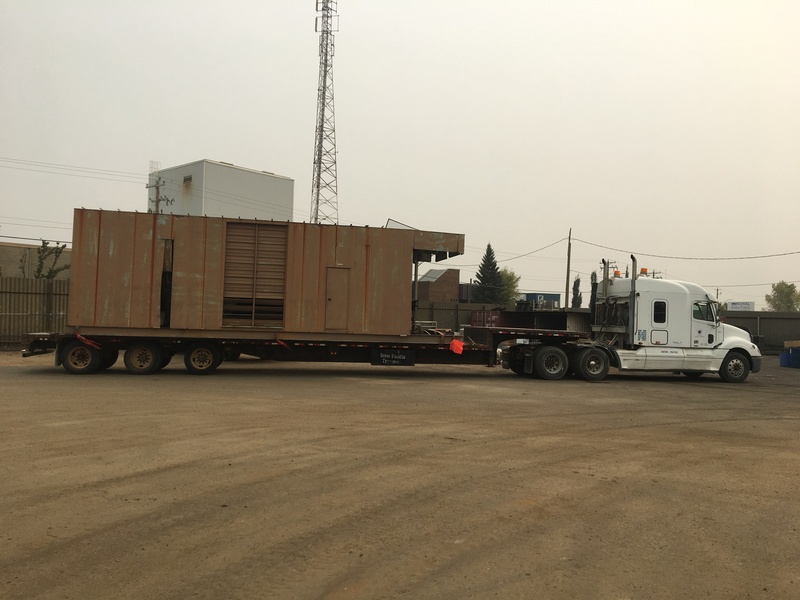 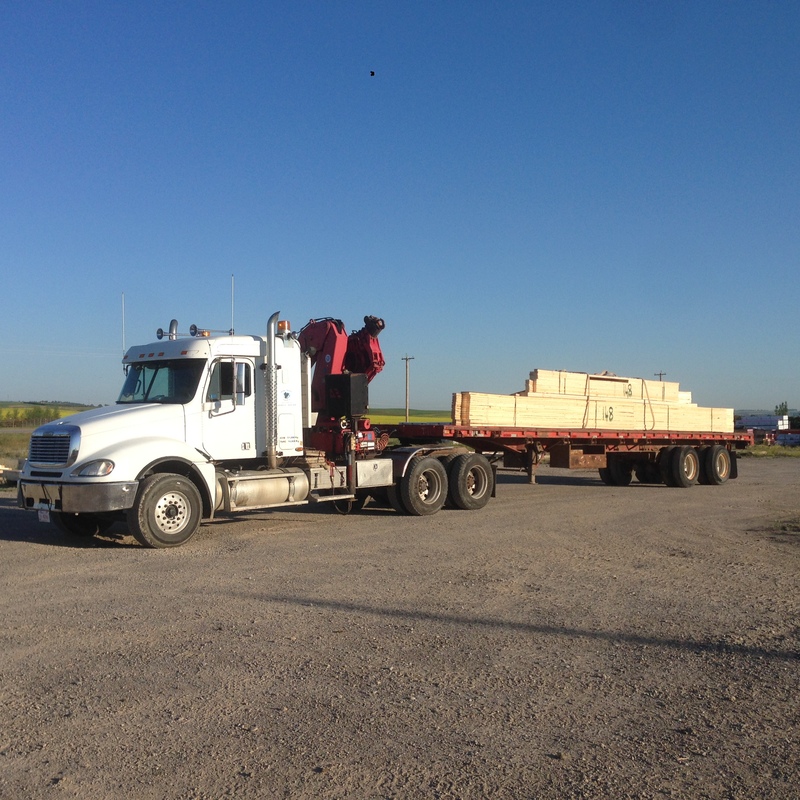 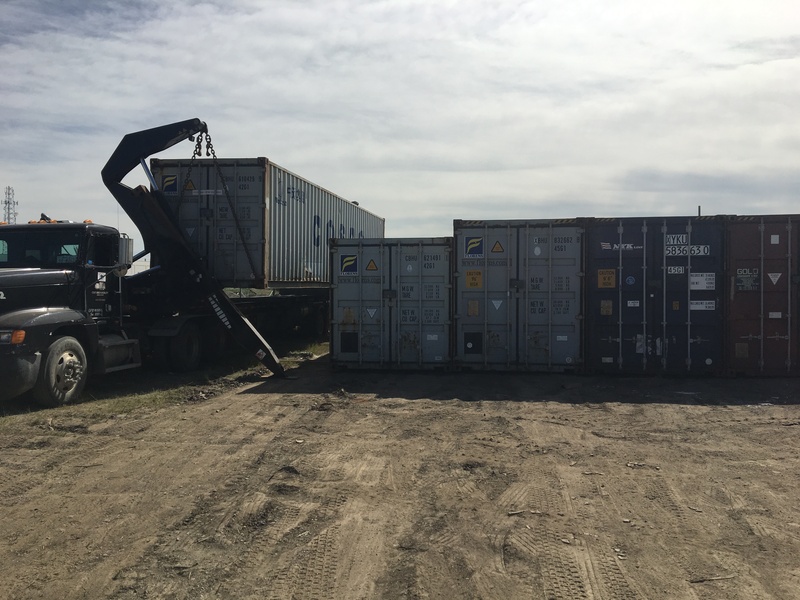 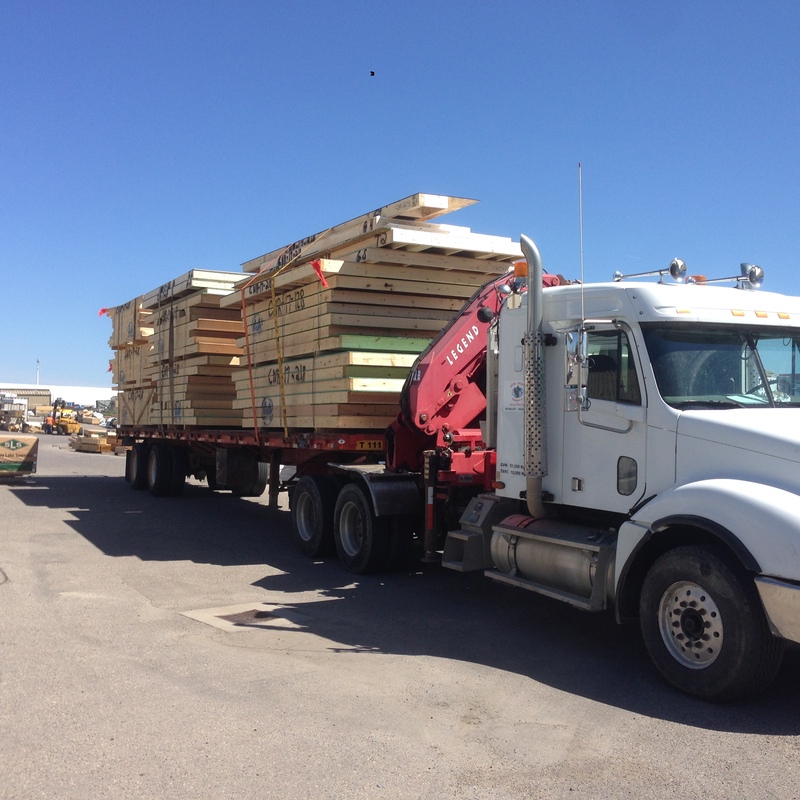 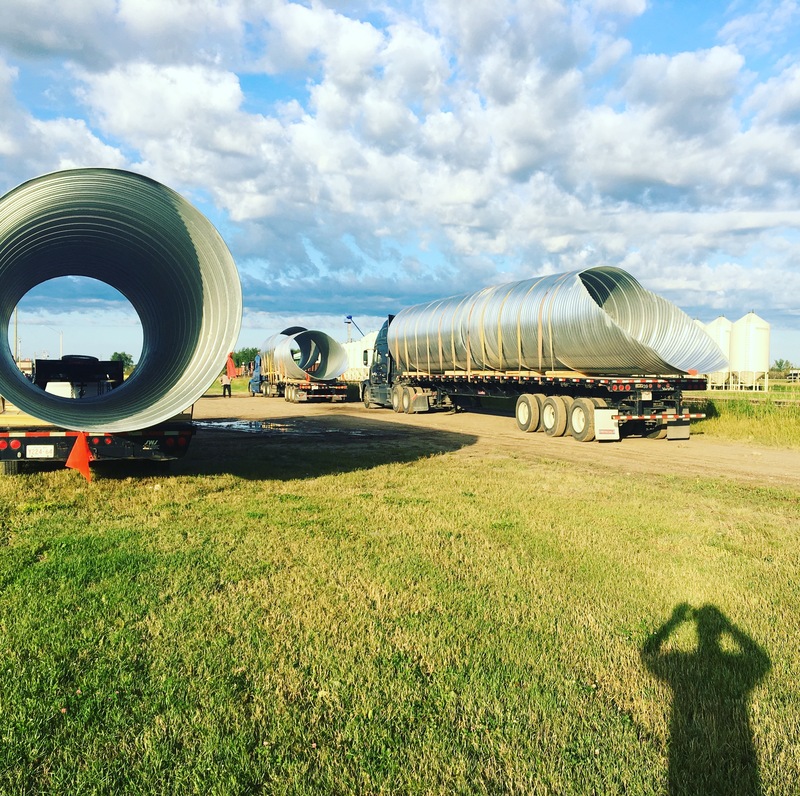 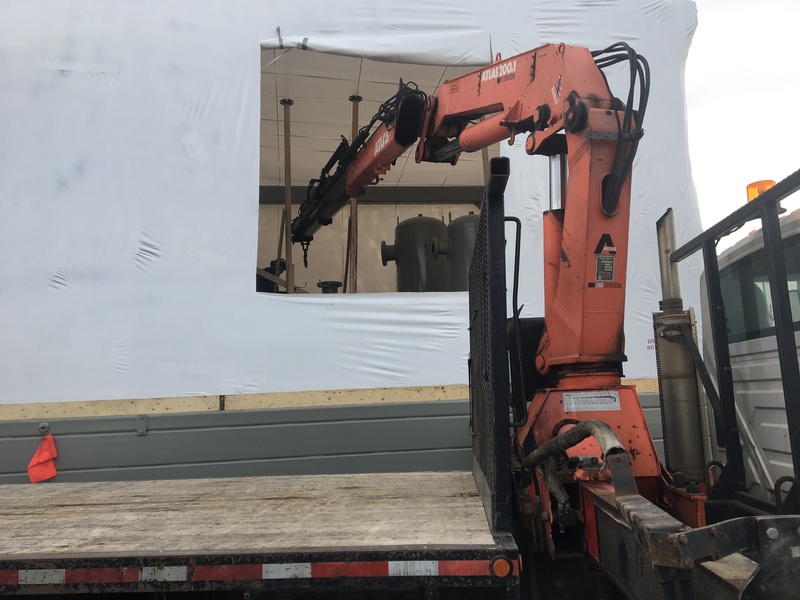 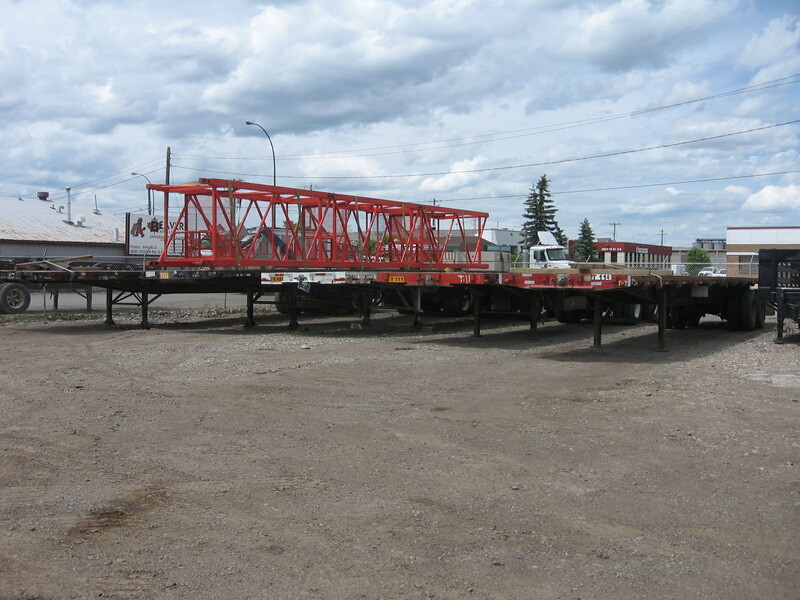 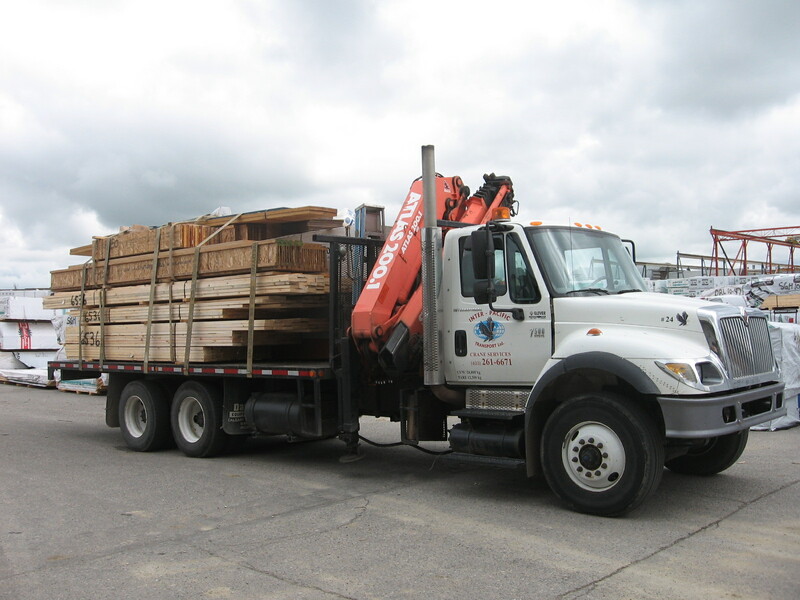 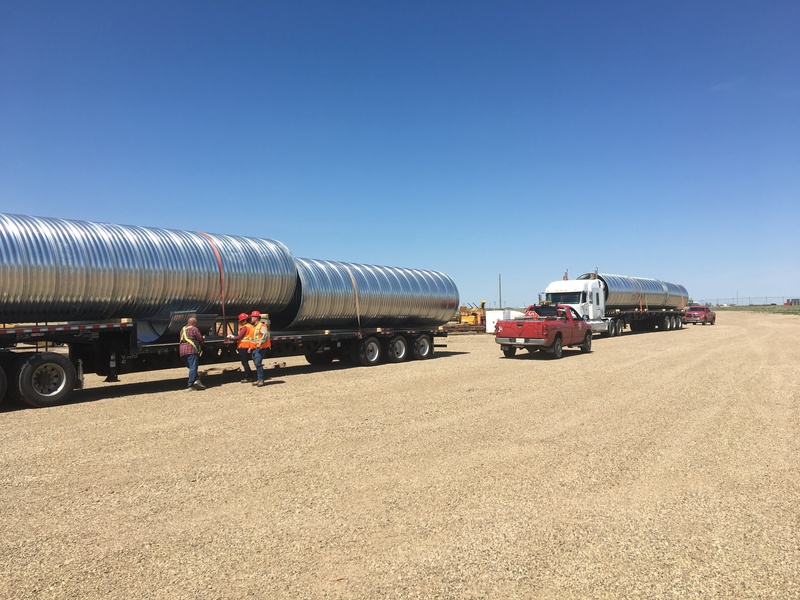 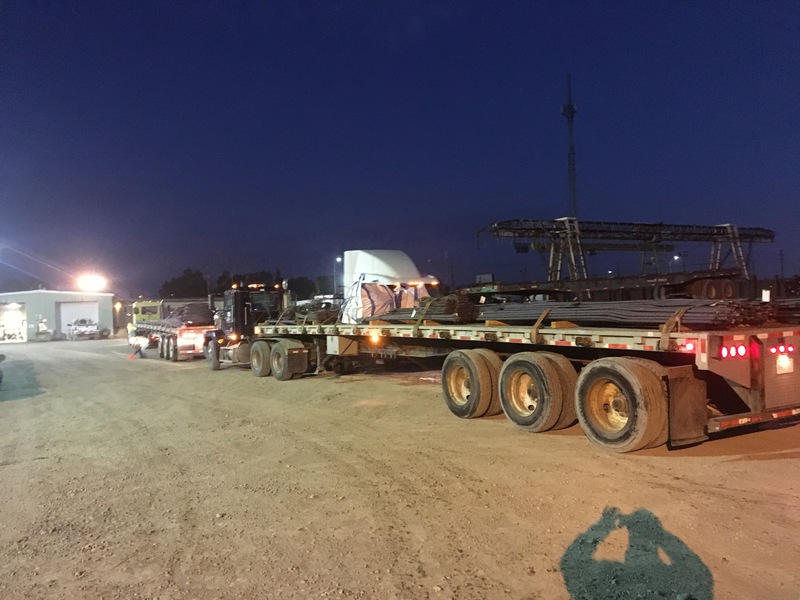 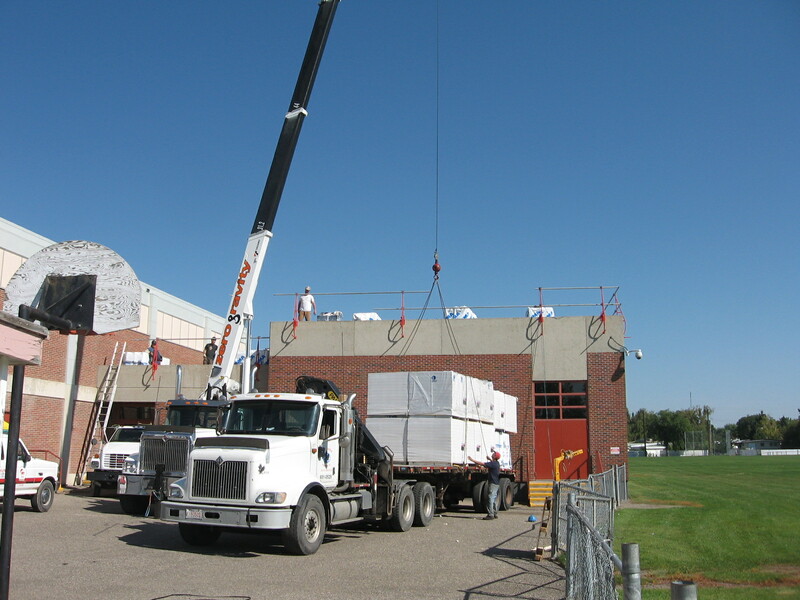 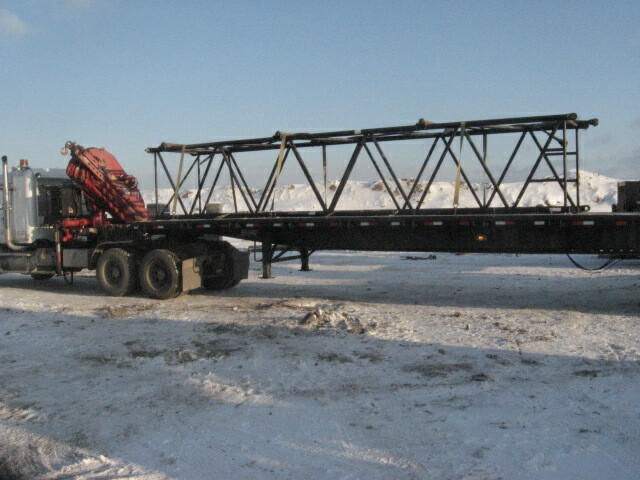 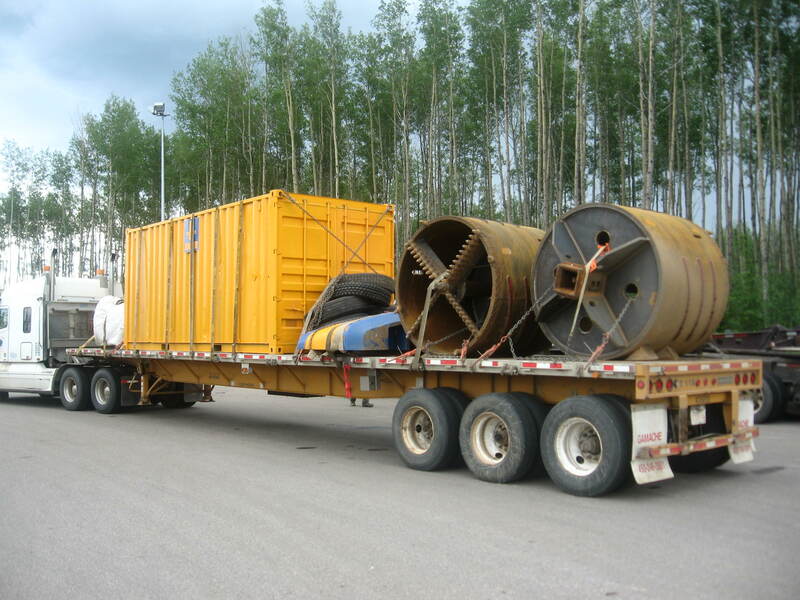 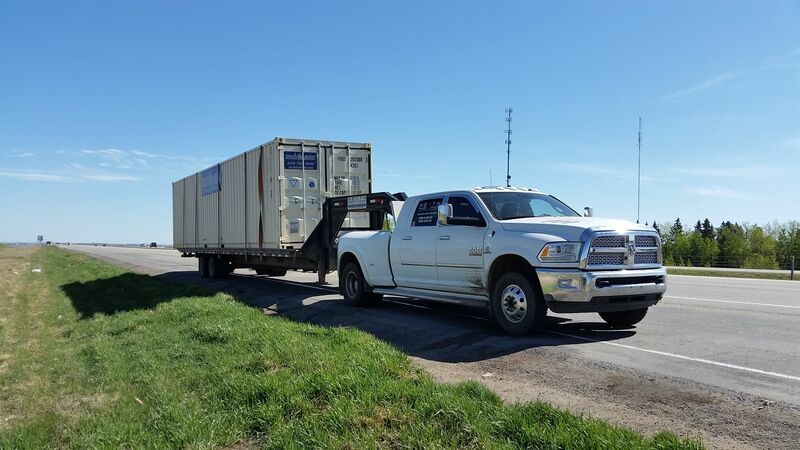 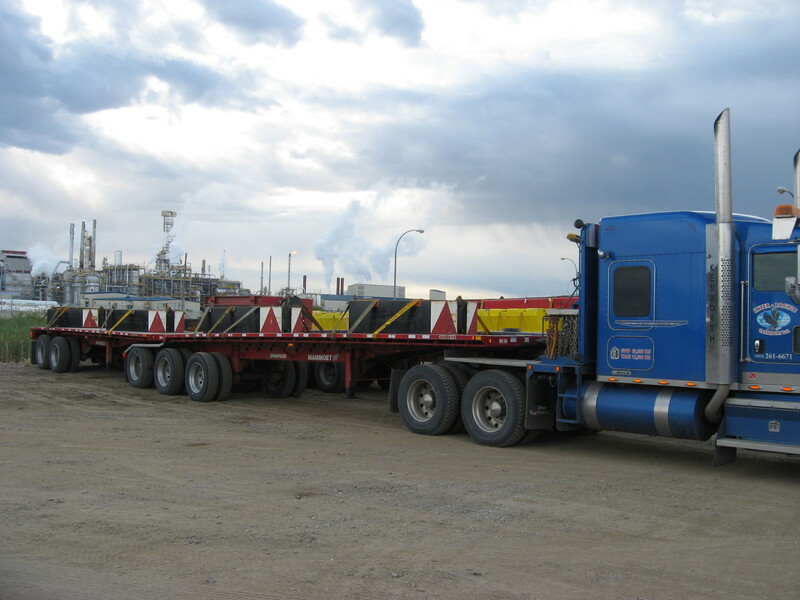 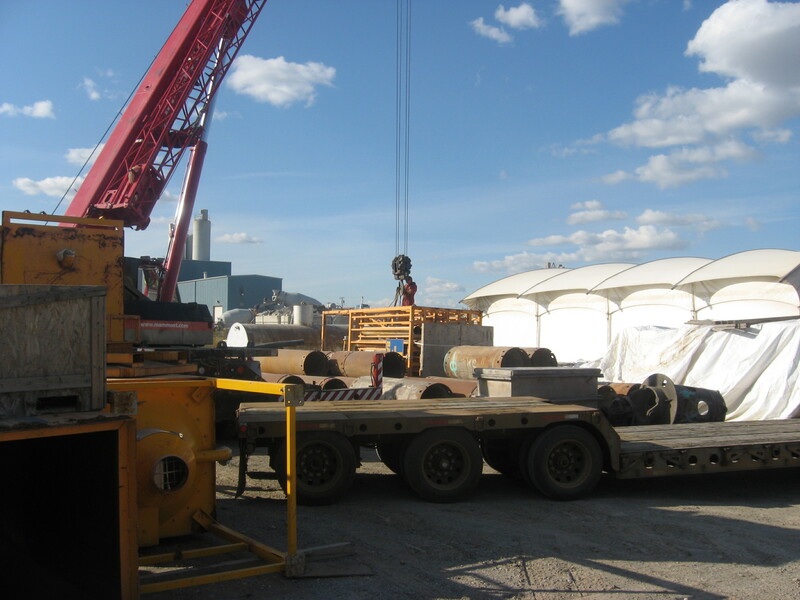 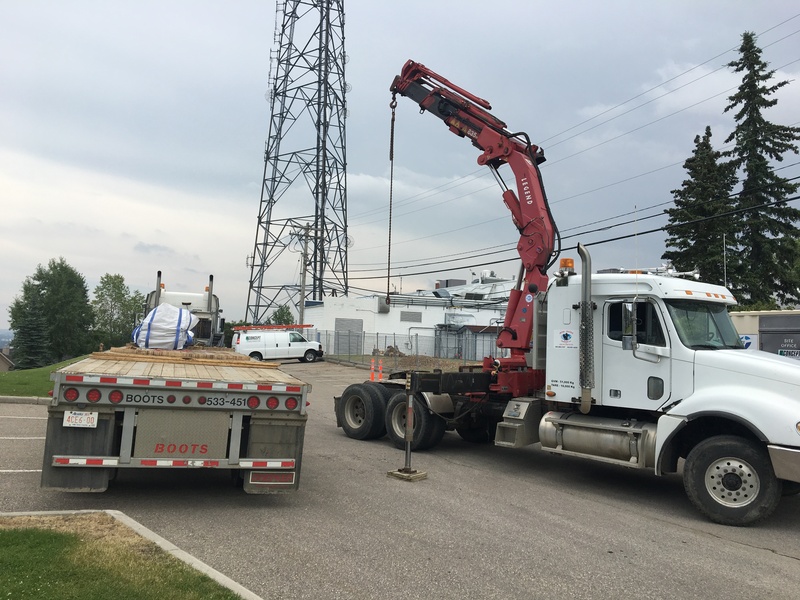 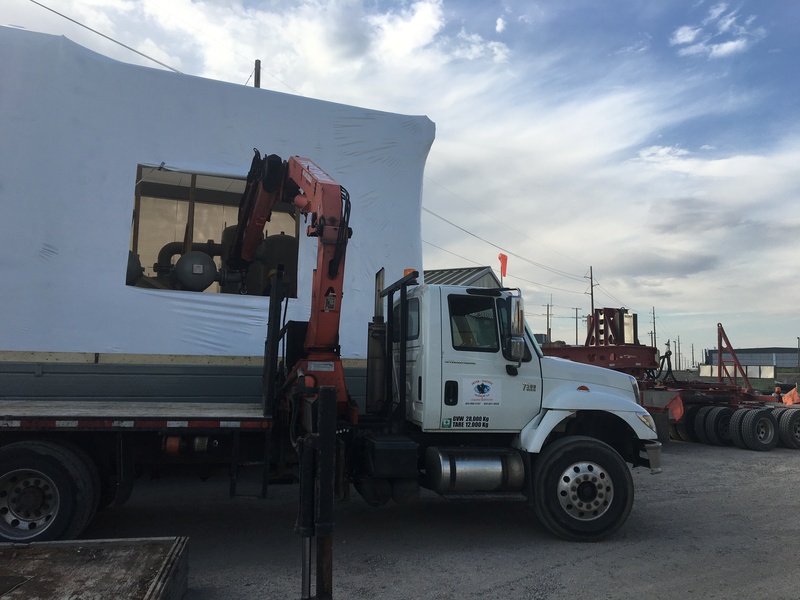 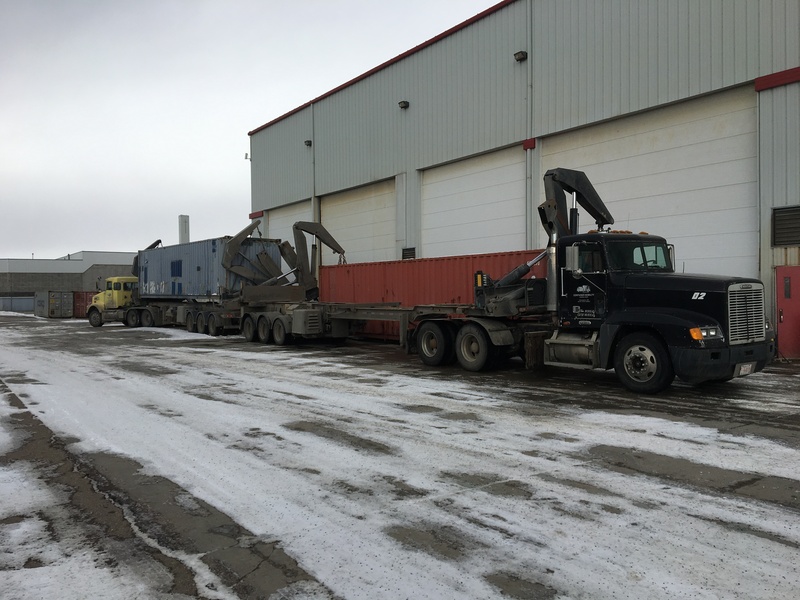 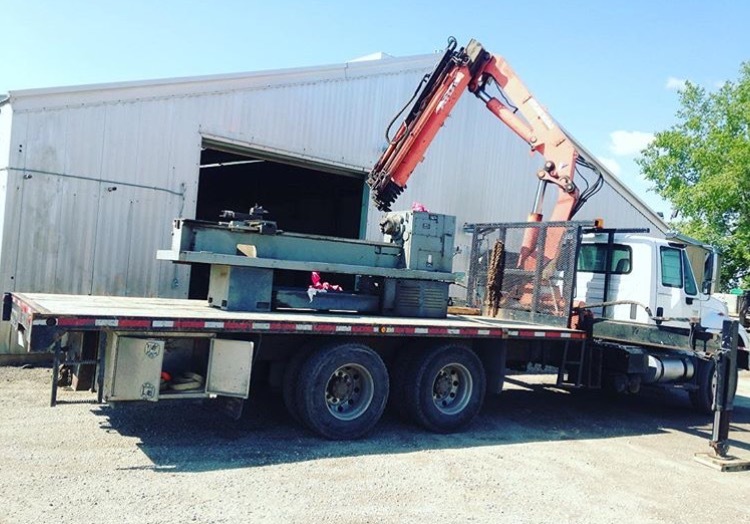 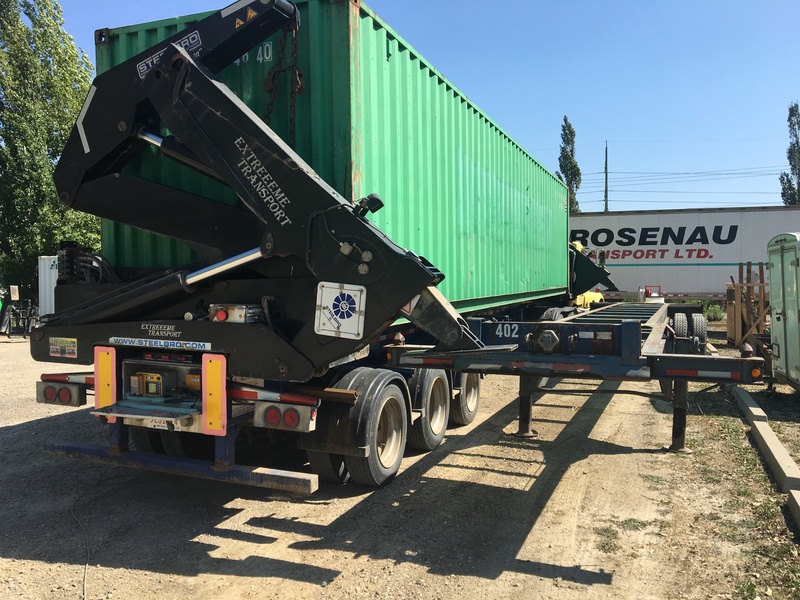 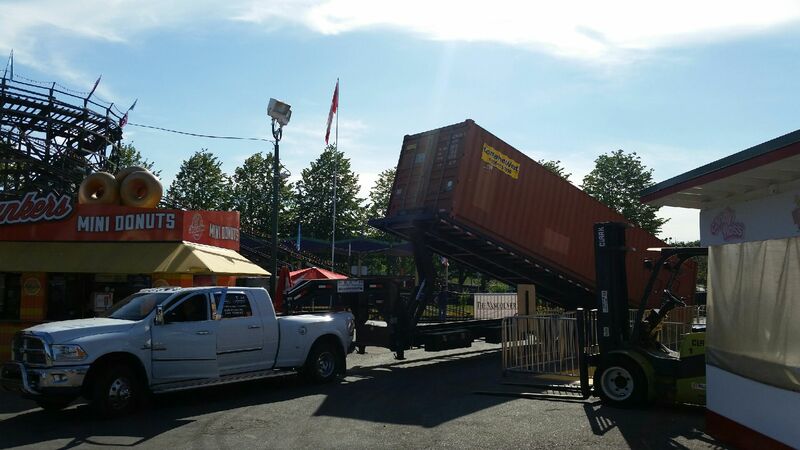 From small to large deliveries, container side loading, to custom crane projects, we service all industries from beginning to end. 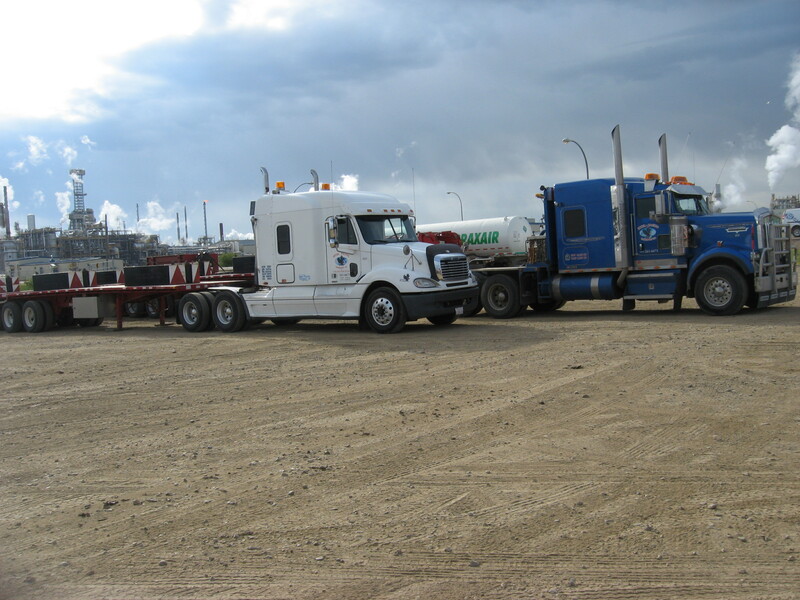 Inter Pacific has branches in calgary , edmonton , lethbridge. 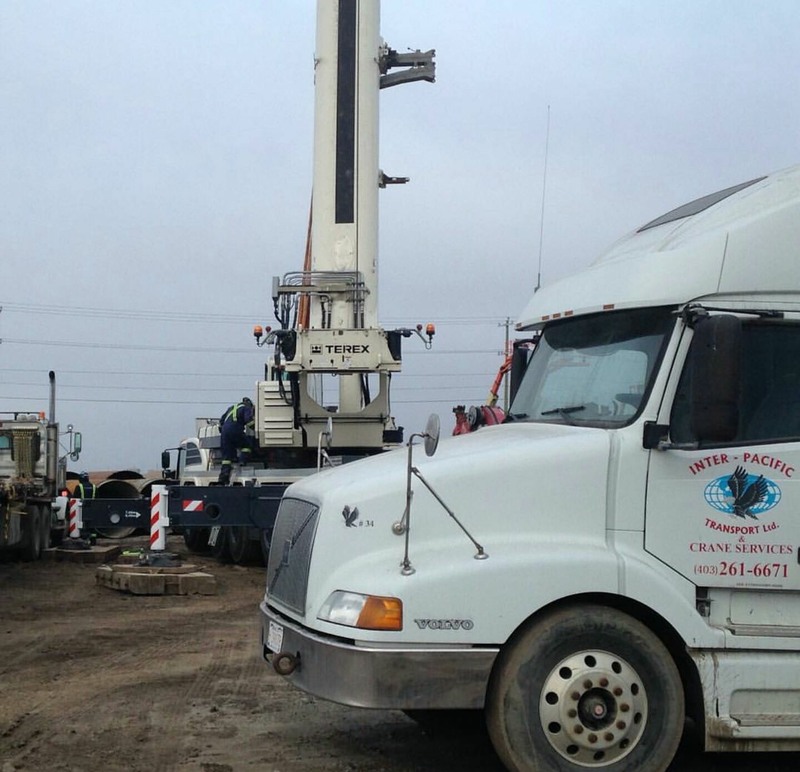 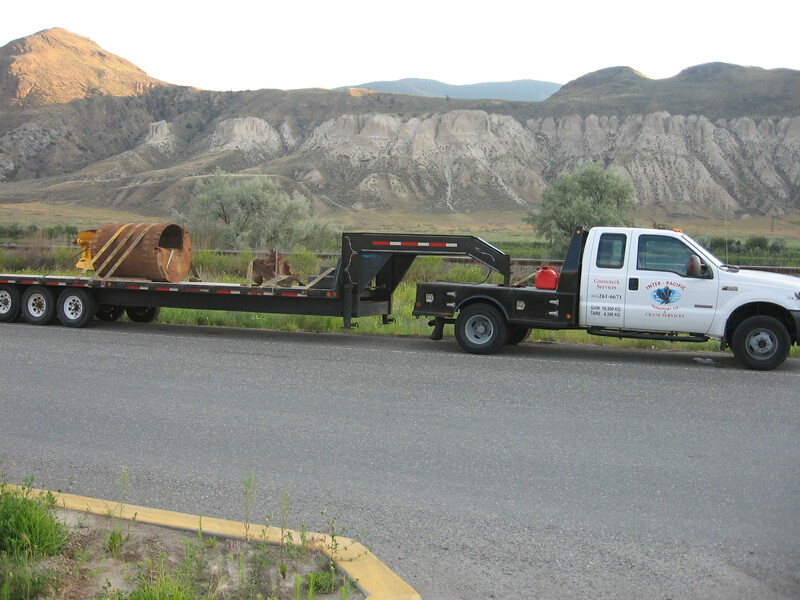 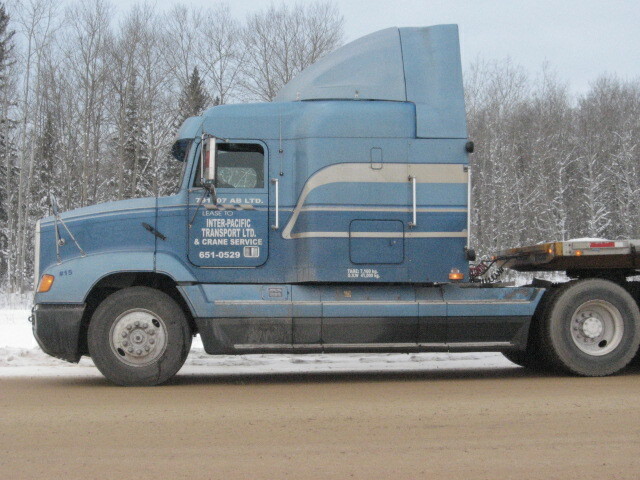 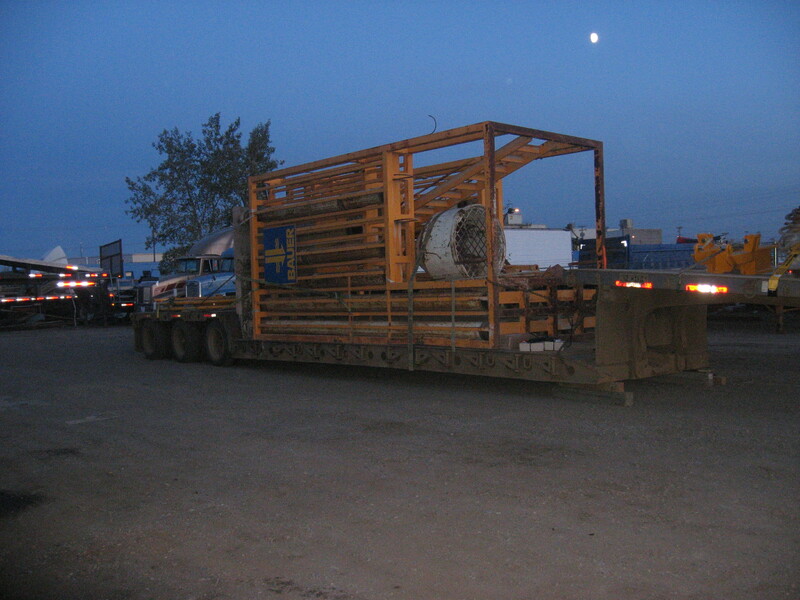 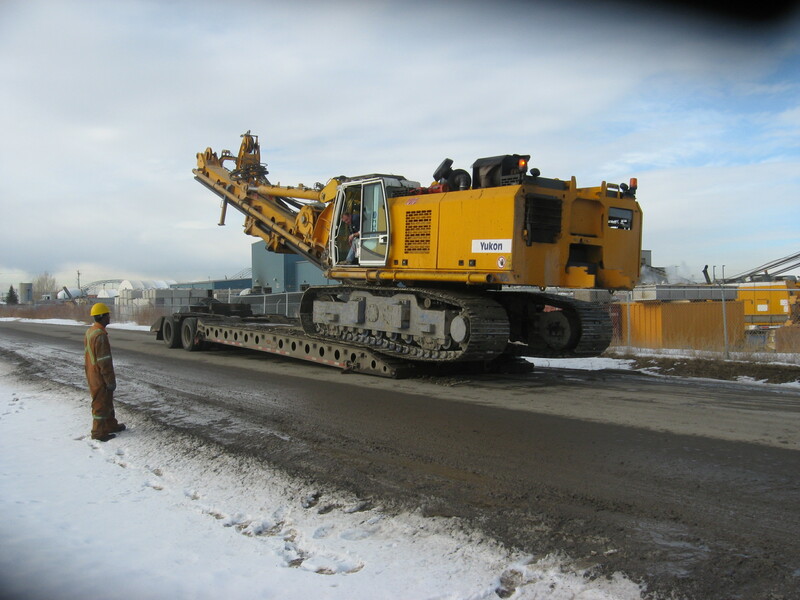 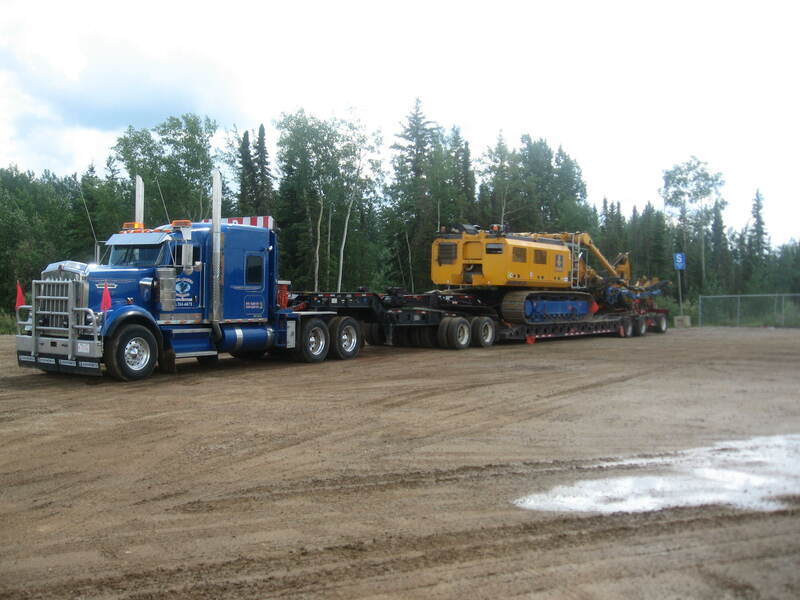 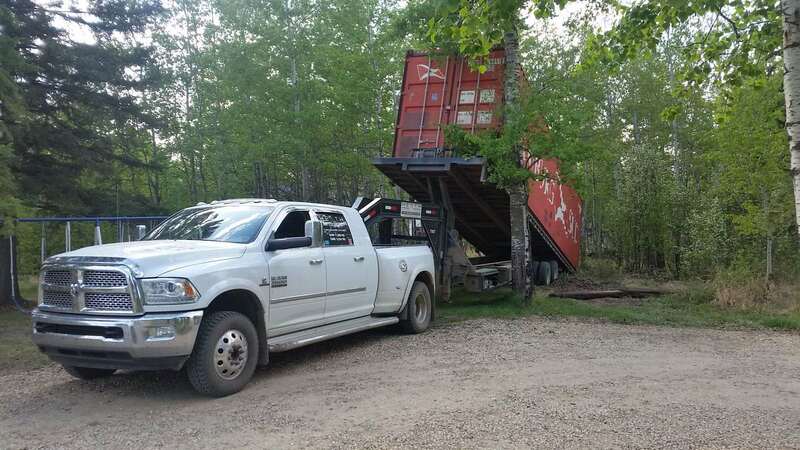 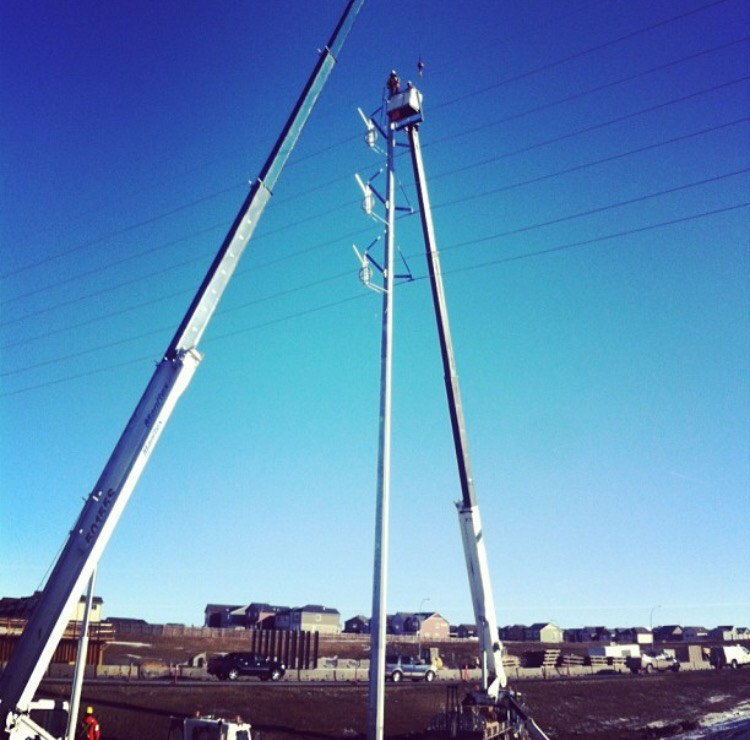 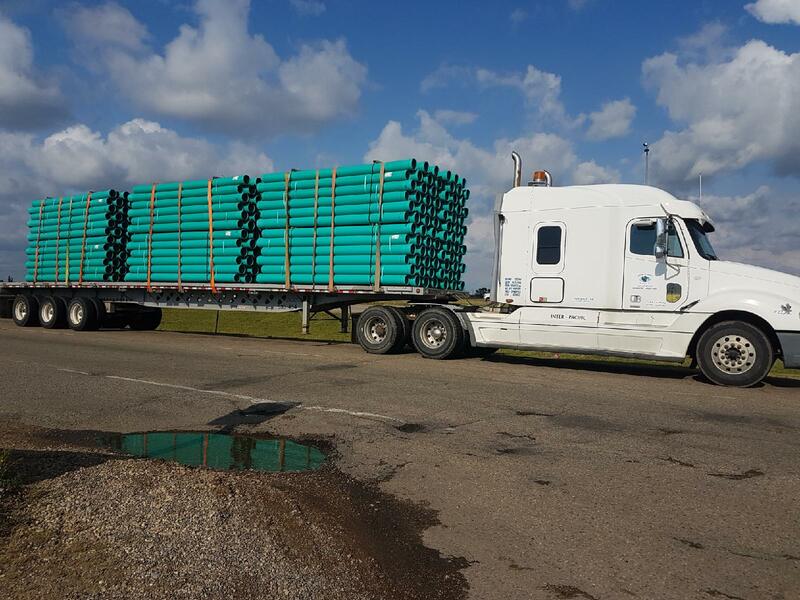 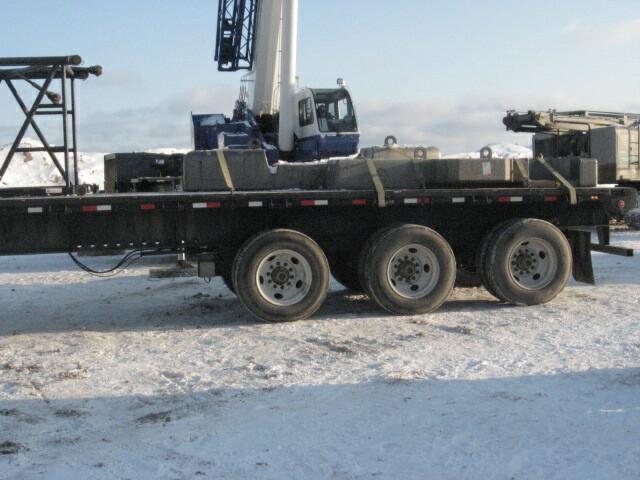 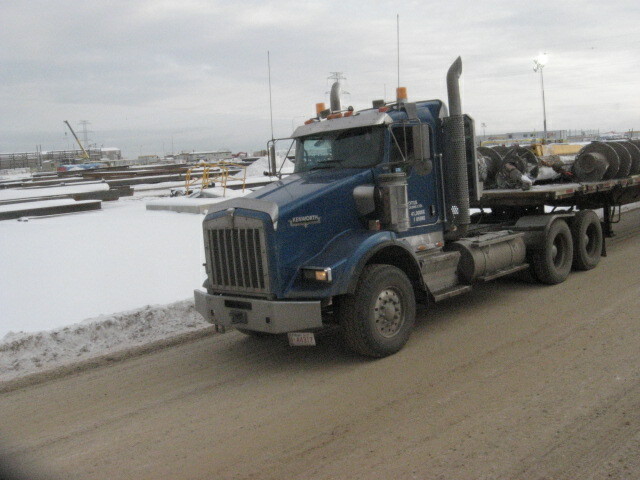 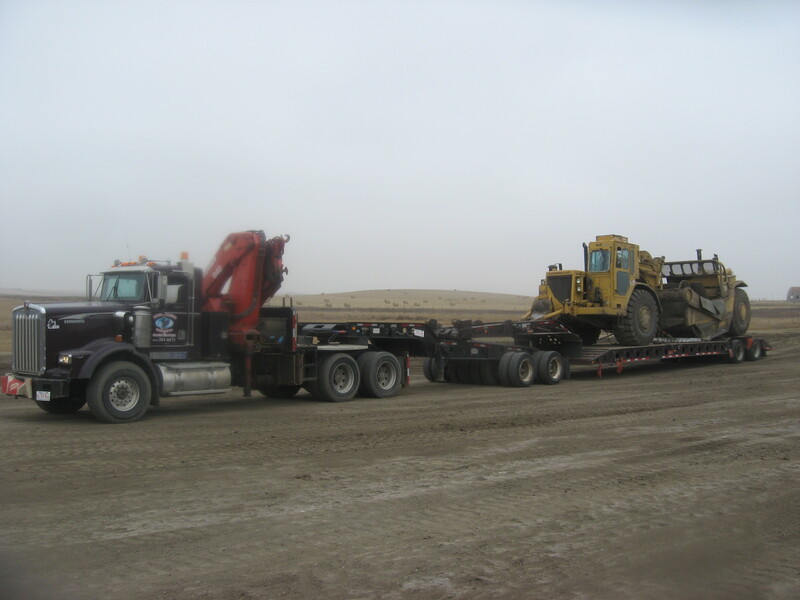 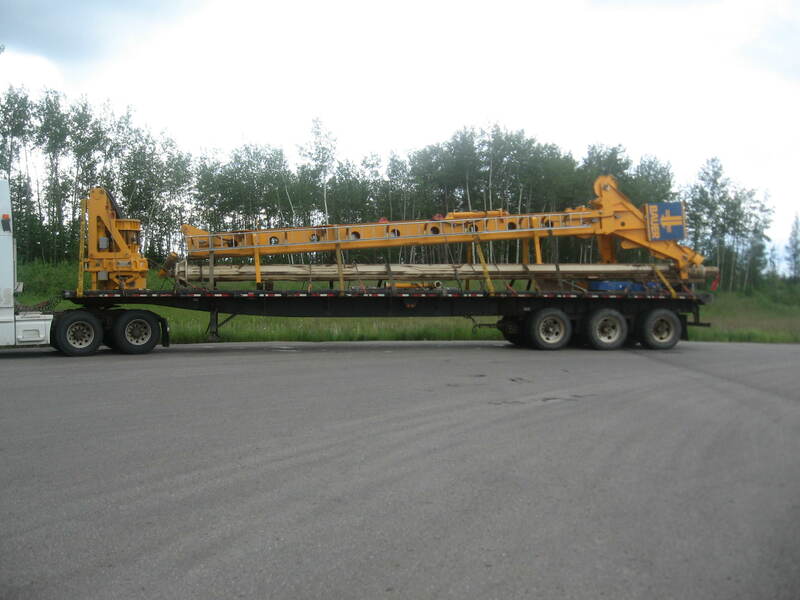 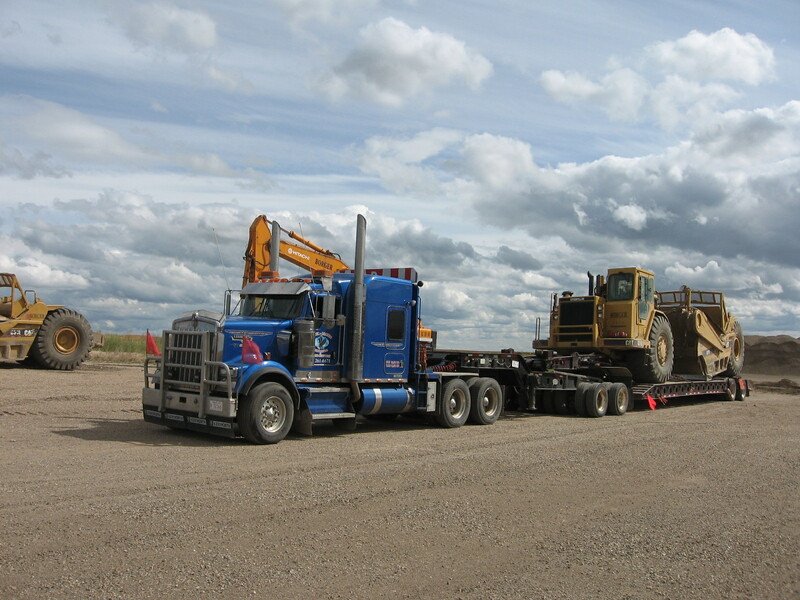 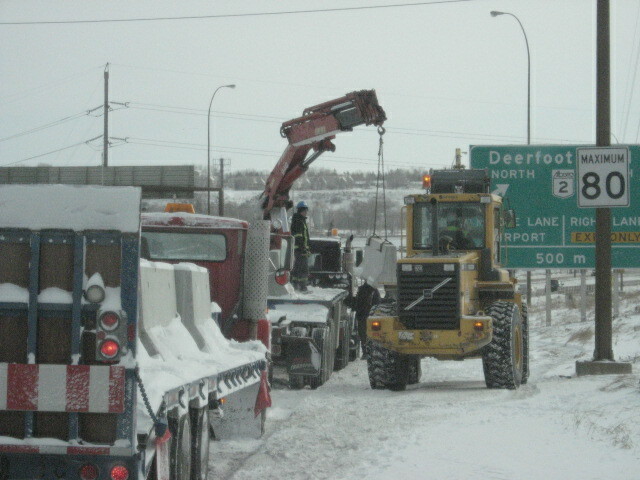 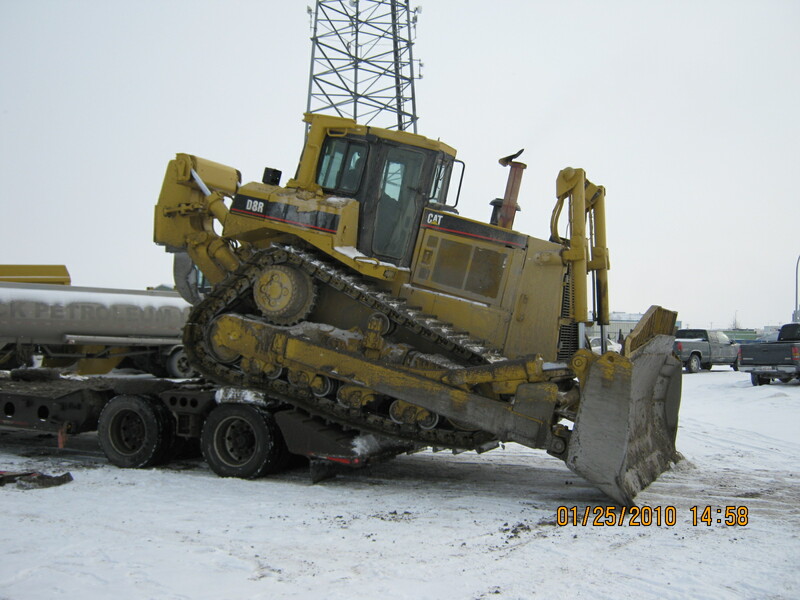 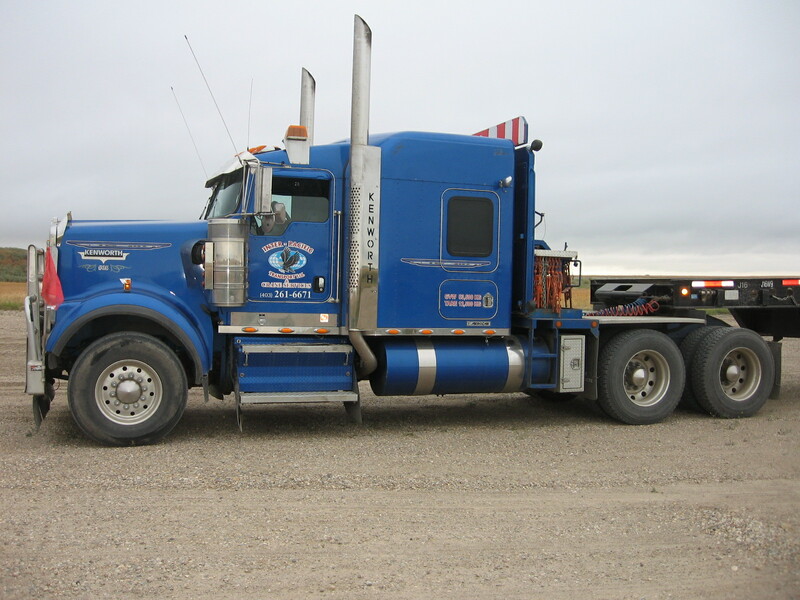 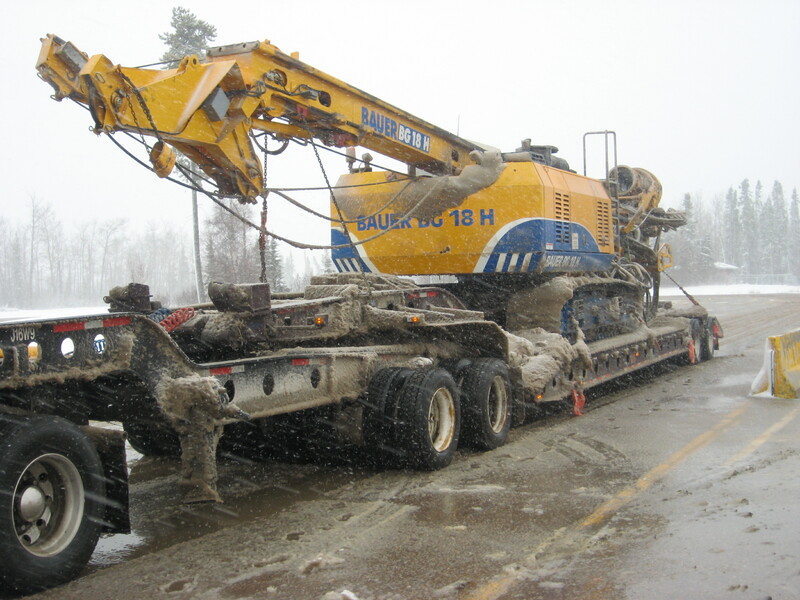 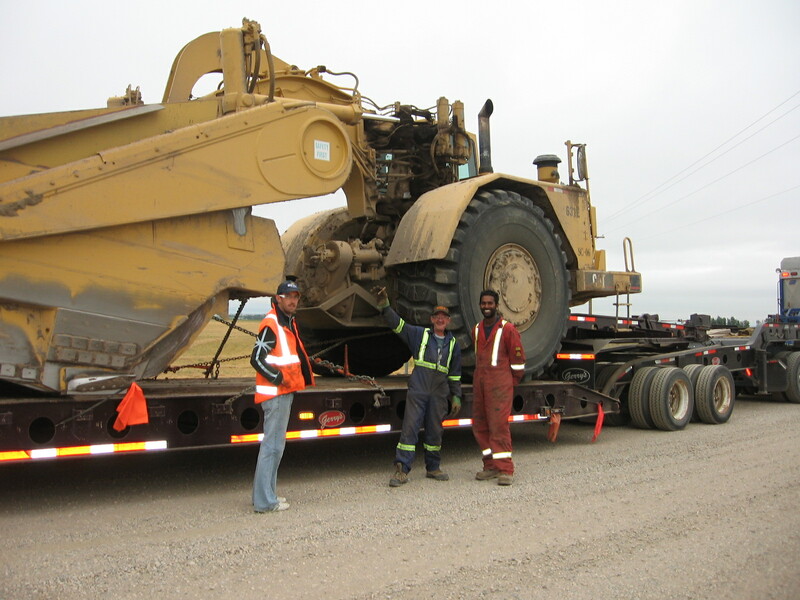 We service Western canada 24 hours a day 7 days a week.